Why Should Your Company Use An Electronics Manufacturing Service? Whether you're struggling to efficiently produce your electronic devices in-house or are just starting your business and are seeking an electronics manufacturing service, your primary goal is to find a partner that will help you to generate high-quality products in a way that is fast and cost-effective. You know that this is important, but if you've got a business partner or superior who is questioning the need to contract with a third-party manufacturer, you must be able to justify the investment. In order to get what you need, here are the top five reasons for working with an American electronics manufacturing service. Creating small, complex electronics can be extremely challenging, and your team of engineers my struggle from time to time with problems that take them all the way back to square one of the design process. Unfortunately, when your staff have spent too much time examining a project, it may become difficult for them to see a solution that is right under their noses. Because of this, it's wise to bring in a fresh set of eyes, who may be able to solve the problem more quickly. In this way, your business is able to keep moving forward, instead of getting stuck on bumps in the road or required to scratch a design completely and begin again. Ultimately, this can save a significant amount of man hours, money, and stress. Sure, your company may use good machinery in the creation of your products, but in order to stay competitive with other businesses, you've got to have the best. By working with an electronics manufacturing service, you can take advantage of the latest and greatest technologies without having to purchase it yourself. Assembly solutions, for example, can streamline the process of manipulating tiny parts and pieces, making the process faster and more accurate from start to finish. And by choosing to work with an American manufacturer, you can rest assured that all of the parts used in the construction of your devices will be of the highest quality. In fact, your service may actually have connections to suppliers who can offer better parts for less dough. When you're able to produce your devices with the highest quality parts and machinery, you won't be throwing out entire batches of electronics as a result of errors. With fewer faulty devices on your hands, you'll be able to increase your profit margins and get the most bang for your buck. 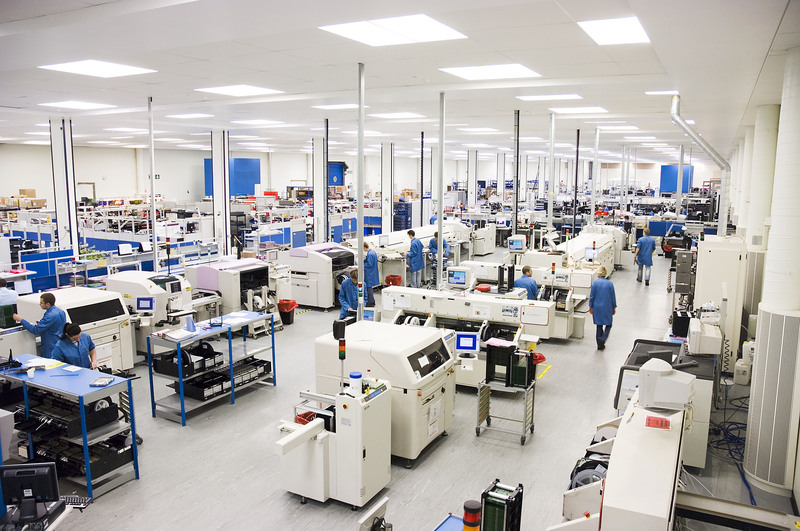 Working with a professional electronics manufacturing service means that, from start to finish, your products will be designed, produced, tested, and shipped to end-users far faster than ever before. And the quicker you are able to get your devices to the masses, the faster you can start bringing in sales revenue and profiting. But faster doesn't mean reduced quality. Each of your devices will still be held to the highest standard so that you aren't hit with consumer complaints, warranty claims, or other related issues. 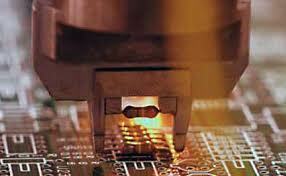 When you find a reputable electronics manufacturing service, you can spend less on product repairs. Broken or faulty equipment can be sent directly to your manufacturer for fast troubleshooting and fix-it jobs so that you don't have to lose money on warranty replacements. Additionally, you'll spend less time and money on shipping the faulty device to the manufacturer, waiting for it to be repaired, and having it shipped back to you before sending it to the customer. And after developing as solid relationship with your electronics manufacturing service, you may find that you begin to save money, as they are able to offer you discounted services for your loyalty. Find out firsthand how an electronics manufacturing service could benefit your business. Are you ready to get started?